There is no better place to get passionate about good quality cannabis than in Holland, so can there be any better name than Dutch Passion Seeds for a cannabis seedbank. 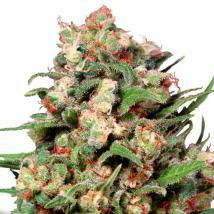 Dutch Passion Seeds have certainly made a name for themselves in the cannabis growing market. 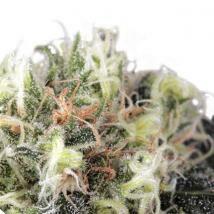 They are now supplying high quality marijuana seeds to more than 1000 Head and Growshops across the UK and Europe, making them one of the leading cannabis seed providers in this part of the world. 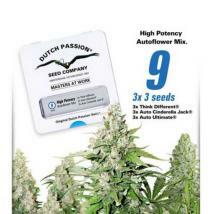 Dutch Passion Seeds offer a wide range of feminized, regular and autofem cannabis seeds and we have them all here at the Original Seeds Store including their world famous Blueberry, Durban Poison and Skunk varieties and if you want really easy growing cannabis seeds try Dutch Passion #1 for a great beginner's plant. More recently the breeders at Dutch Passion have created a revolutionary new strain by combining Gorilla Glue, their own Blueberry and OG Kush – Welcome to the collection Glueberry OG. Flowering is only 56 days and with larger than average yields of sticky potent weed it´s no wonder it hit our best sellers on launch. 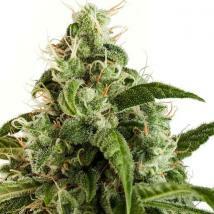 For those with a little less expertise in growing marijuana there is an extensive range of Autoflowers. Try the Dutch Passion Autoblueberry or Auto Mazar for high quality plants you are not going to want to miss and of course the new singing and dancing Glueberry OG Auto. 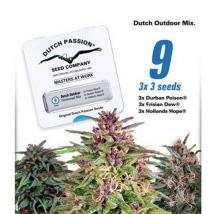 Dutch Passion Seeds are masters in the cannabis industry, here at the Original Seeds Store we hold them in high regard, they are experts for producing the best indoor and outdoor seeds out there. DP Seeds are available as are most of our seed strains in single packs and packs of 3, 5, 7 and 10 or pick up one of our bulk seed packs up to 200. Except Bitcoin and even guide those who have no experience using before. Customer service always reply within a short time period. Really impressed with the shipping and the service, the seeds were great and turned out really well. 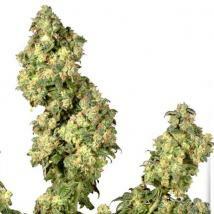 I love Kush seeds and these were cheap kush seeds and really good value for money.